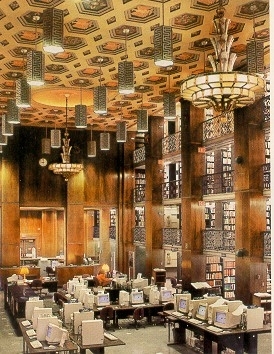 The State Library of Pennsylvania is a treasure trove of unique materials that have been collected since the library started in 1745. 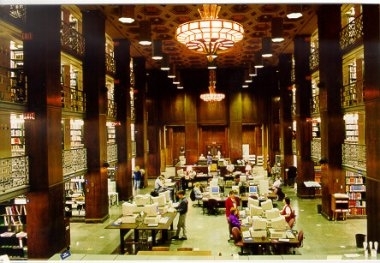 The library is a research institution open to the general public. It has an extensive Pennsylvania newspaper collection that starts in the mid-1700's. Some of the resources include maps of Civil War engagements, pension hearings, and reports of U.S. and Pennsylvania government commissions. Other special area collections include local history/genealogy, U.S. and Pennsylvania government documents starting in the mid-1800's, books, maps, and magazines. The library is open Mon. - Sat. 9 a.m. - 4:30 with hours on Tues. until 8 p.m.